FA CUP : TOTTENHAM SPURS SMASH TRANMERE ROVERS, 7-0, TO REACH FA CUP 4TH ROUND ! - Sports | Sports 24 | Sports News ! 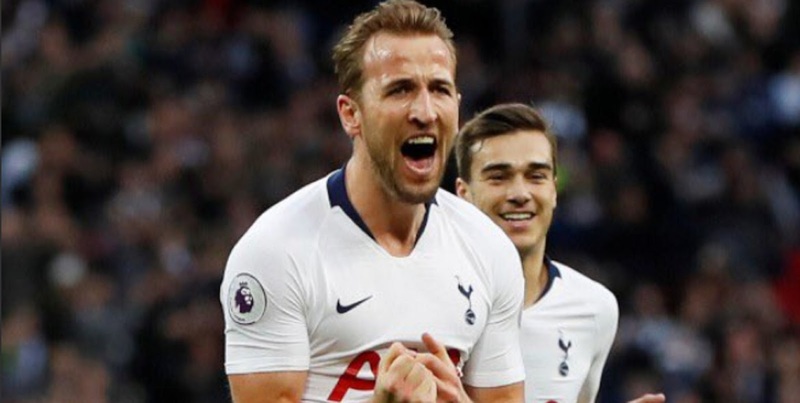 Home World FA CUP : TOTTENHAM SPURS SMASH TRANMERE ROVERS, 7-0, TO REACH FA CUP 4TH ROUND ! FA CUP : TOTTENHAM SPURS SMASH TRANMERE ROVERS, 7-0, TO REACH FA CUP 4TH ROUND ! FULL TIME: Tranmere 0-7 Tottenham. Tough night for the hosts as #THFC run riot and book their place in the fourth round of the FA Cup. Fernando Llorente bags a hat-trick in the win. Fernando Llorente helped himself to hat-trick as #THFC cruised into the fourth round of the FA Cup after a 7-0 thrashing of #TRFC. No cup upset to kick off the weekend of FA Cup ties. #THFC swept aside Tranmere thanks in part to a Fernando Llorente hat-trick. Tottenham, Serge Aurier and Fernando Llorente have fun at Tranmere (7-0) in the 3rd round of FA Cup. - - - L'EQUIPE, FRANCE. HALF TIME. Tranmere 0-1 Tottenham. Serge Aurier's 40th minute strike is the difference between the sides at the break.